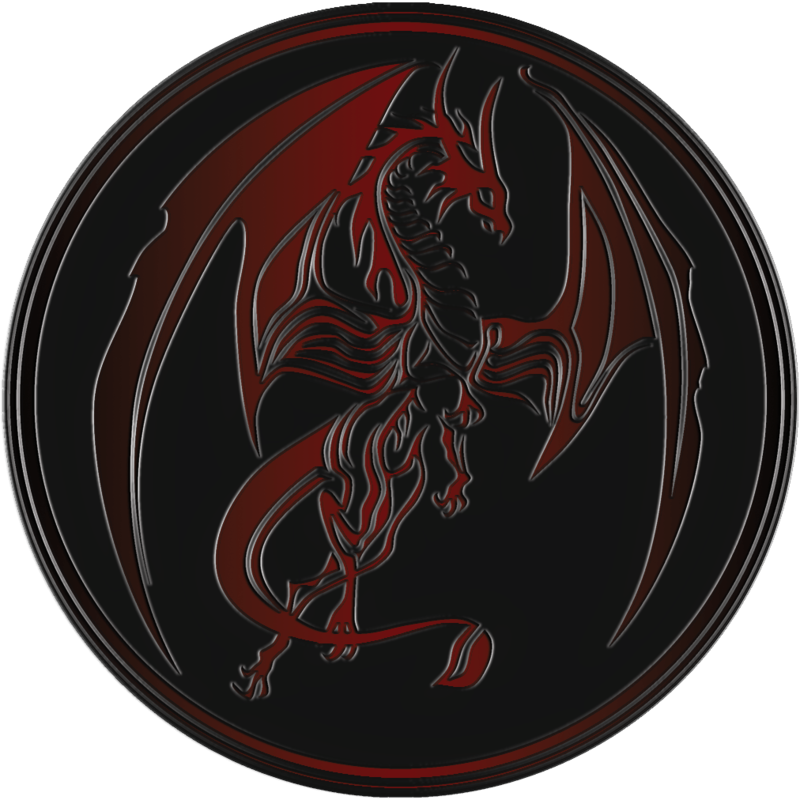 Dragon Shifters are Coming – Another Entangled Series!!! Entangled loved my concept for Inferno Rising, the dragon shifters series I signed a 4-book contract for in June, so much that we’re adding a 2nd 4-book series. I’m thrilled, thrilled, thrilled to announce a second dragon shifters series with Entangled Publishing on their Amara line! This new series will be mostly separate (different setting/different group of characters/different big bad) from the Inferno Rising series, but the 2 series will tie together with a few shared characters, shared story lines, and all built in the same world. Squeeeee!!!! No I’m serious. SQUEEEEEEE!!!!!! The contract is for a 4-book digital-only paranormal romance series. I’m not sharing the series title yet, because it’ll give too much away. Lol. The series features dragon shifters. These books will release alternating with Inferno Rising, and, actually, book 1 (The Boss) will release sooner than book 1 for Inferno Rising, so it’ll be introducing the world. I don’t have release dates yet, and it will be a little bit before the books hit the shelves. I mentioned I pitched the series on proposal, and now have to write them. The good news is, book 1 for Inferno Rising is done and about to go into edits. I’ll start on The Boss for this series shortly (yes, I’m writing them in backward order from how they’ll release, lol). I’m beyond excited about the entire 2-series concept and how we’ll be tying them together and releasing them. 2018 can’t get here soon enough for me. And, BTW, if you get my newsletter, you’ll be seeing some EXCLUSIVE content for several months before release day. So I suggest you sign up if you haven’t already. A huge thank you to my editor, Heather Howland, for your faith in me, and also to Entangled for this overwhelming opportunity!